This product is a dietary supplement with DHA algae oil, linseed oil, gelatin, glycerin, purified water as the main raw material. 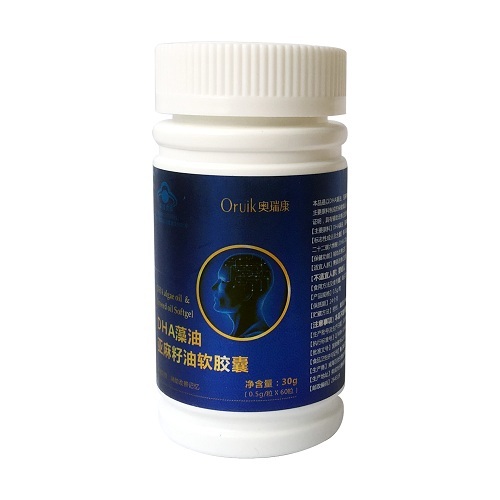 Animal and human trial consumption functional tests have proved that it can help to improve memory. Active ingredients and contents per 100g: DHA 20g,linolenic acid 20g. Healthcare function: To improve memory. Suitable for those who needs to improve the memory. Directions: Twice a day and two softgel each time, to be taken orally. Batch number and date of production: see the packaging.